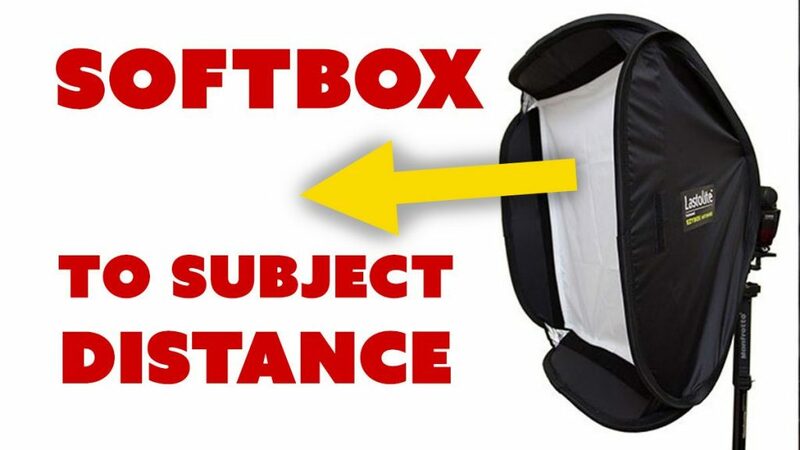 There’s a misconception that softboxes and other diffusion modifiers produce soft light. I address this in, The Correct Use of a Softbox for Portraiture. I made this video in response to a question from one of my YouTube viewers about the Godox 24″ x 24″ vs. the Lastolite Ezbox. Specifically, he asked about the contrast produced by these modifiers. In another demonstration video, a photographer was using the Godox but getting “shiny skin” rather than the soft-looking coverage you might expect from a softbox. It’s important to understand that modifiers like this don’t actually emit soft light. First, let’s think about what “soft” light actually is, as opposed to “hard” or harsh light. Hard light is characterized by abrupt transitions from light to shadow; there’s not a lot of gradation in between. Smoother, wider transitions from bright areas to darker areas give you the look of softer light. You get those smoother transitions when light is coming at the subject from more directions. This is similar to the idea of using light fill. A modifier, like a softbox, doesn’t actually produce some magically altered soft beams of light. What it does offer is the potential to deliver light, in various intensities, to more areas around the subject’s form. But the only way to do that is to place the softbox close to the subject. In my video, Three Rules of Lighting, I explain the concepts in more detail. *Affiliate Partnerships. Many of the links Ed provides to 3rd-party products or services are affiliate links.